Agent Peggy Carter has become somewhat of a Marvel icon since Hayley Atwell’s first portrayal of the character in Captain America: The First Avenger. Formally Carter was just the WW2 love interest of Cap but the first Cap film and her subsequent television appearances have added a lot of depth to the character and made her a linchpin the MCU’s history as she was one of the founders of S.H.I.E.L.D. 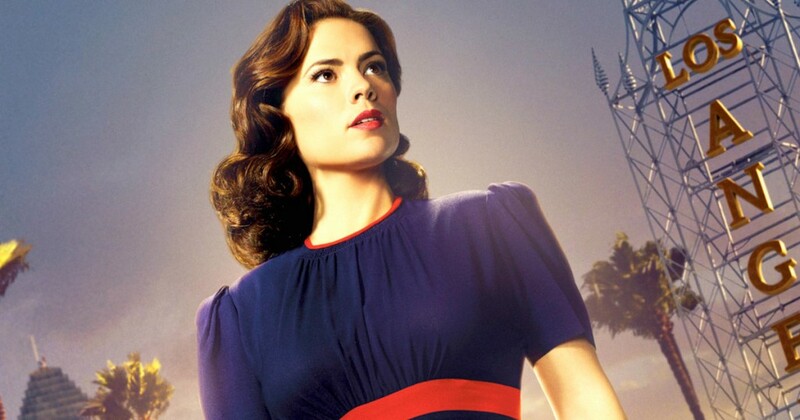 After two seasons of Agent Carter on ABC, the show was cancelled. Despite the character’s popularity, fans were not tuning in week after week for the adventures of Peg in 1940s America. As with any sudden cancellation, many groups of fans have petitioned, asking for streaming service, Netflix to pick up and revive the show. Despite its passionate Netflix executive, Ted Sarandos made it clear they would not be resurrecting Agent Carter. Season two of Agent Carter was left on a cliffhanger that will never be resolved and fans won’t ever get to see Peggy form S.H.I.E.L.D., something most had hoped the series would delve into. Chris Hartmann is a fanboy writer here at Heroic Hollywood, currently based in Vancouver, BC. “We don’t want no failed, garbage shows. If that show tanked, and it had one of the best timeslots, on big network, then what would happen if we got it? Pass.